A two-year bout with bird flu has cut production over that period by more than 40 percent. In America, foie gras – the delicacy made from the liver of a duck or goose that has been fattened through force-feeding – is best known for its accompanying controversy, with animal rights activists labeling the feeding process inhumane. But in France, especially around the holidays, foie gras is a tradition. “More than 90 percent of French intend to eat foie gras and smoked salmon during the festive season,” Jacques Trottier, head of the foie gras group Labeyrie, recently told the Telegraph. 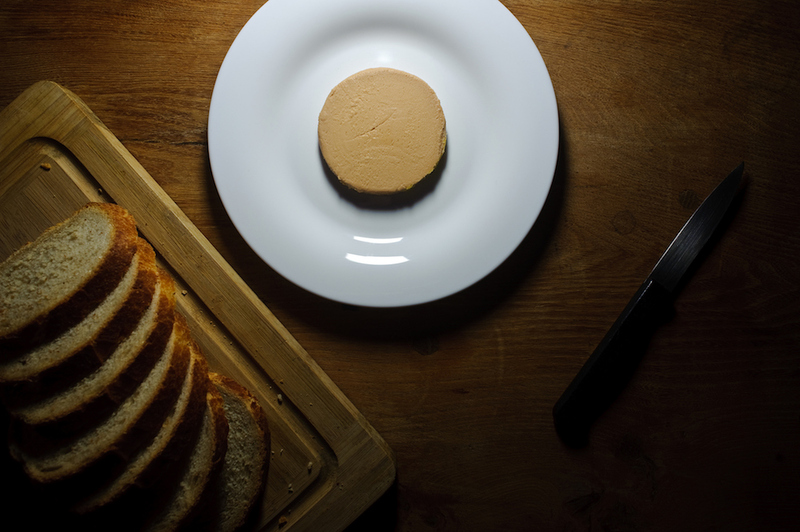 So for that French majority, this news is a real bah humbug: The country is facing foie gras shortage, with dwindling local supplies and rising prices. According to the foie gras trade association Cifog, a two-year battle with bird flu has resulted in two consecutive significant drops in production of the delicacy. In 2016, production was down about 25 percent. This year, production has dropped another 22 percent from that – a multiyear plummet of over 40 percent. “Stocks of foie gras have dwindled after some producers in areas like western Nouvelle-Aquitaine and Occitanie had to stop activities for six to ten months (as a precautionary measure after culling birds affected by the H5N1 virus),” Cifog head Marie-Pierre Pé told the French publication Le Parisien. As a result, prices will likely rise around 20 percent, but the good news for foie gras lovers is that Cifog says it believes 90 percent of the French demand will be met and that any additional shortages can be made up from foie gras produced in other countries. It’s been an especially tough year for France which has also faced a major butter shortage and a harsh wine season. “All that was missing was a plague of frogs,” one winemaker in Burgundy joked to the Telegraph. But hey, at least in France, when life gives you a plague of frogs, you can make frog legs. A shortage of foie gras doesn’t come with any easy solution.